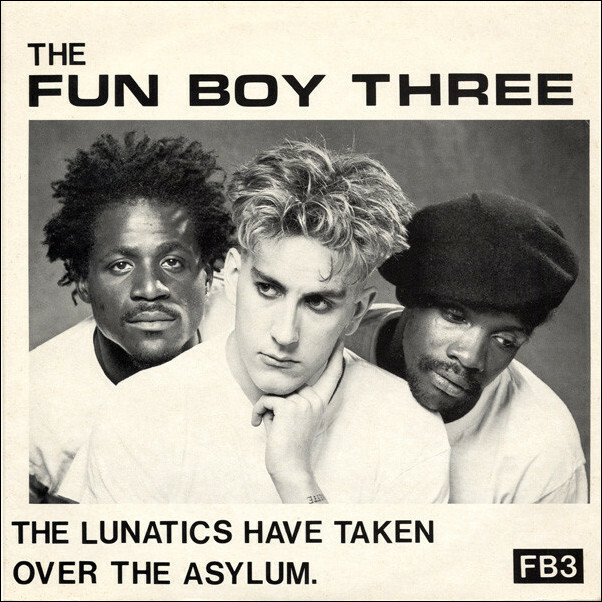 ‘The Lunatics (Have Taken Over the Asylum)’ by FUN BOY THREE (1981)… | TURN UP THE VOLUME! from their self-titled debut LP. African beats, tribal drumming and chant-like vocals. 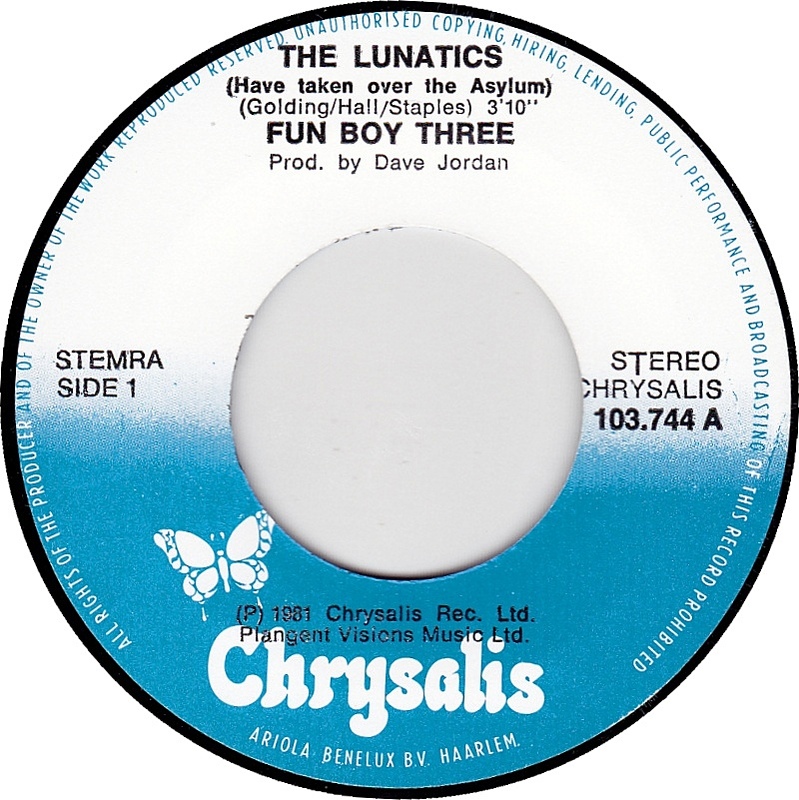 from 1981 the title & lyrics are very relevant today, isn’t it Mister Donald Lunatic Trump?